Canberra is the capital city of Australia, and is the largest inland city in the country. It is located midway between Sydney and Melbourne. It is home to significant Australian landmarks including Parliament House, the National Library and the Australian War Memorial. 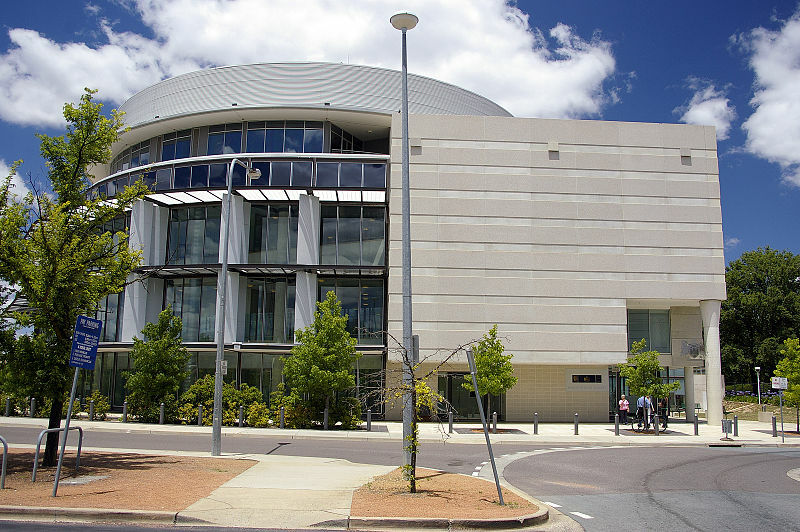 Canberra has a number of court houses including the ACT Magistrates Court, located on Knowles Place at Civic. The court house is next door to the Supreme Court of the ACT. Canberra is approximately 3 hours drive from Sydney. Alternatively, the XPL train line runs from Central Station, and a number of buses run from Central as well as from Sydney Airport.